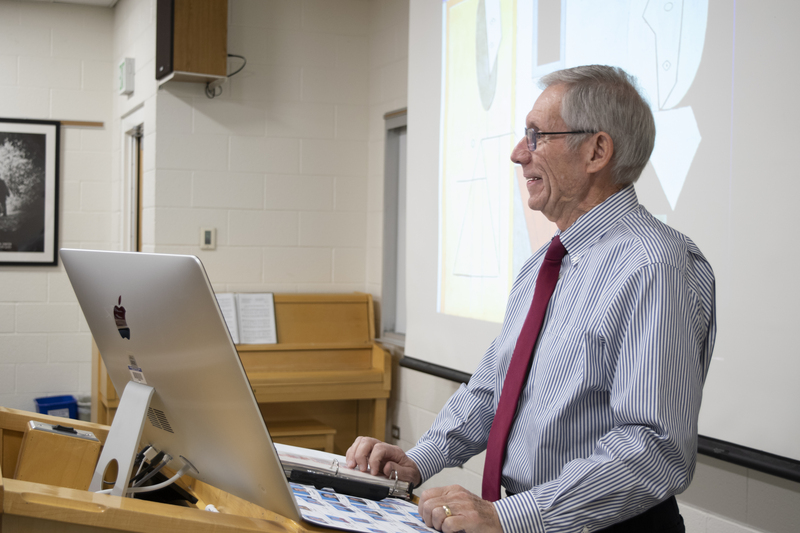 “On Monday morning, if you can’t get up, put on a tie and go to work with a smile, you’re in the wrong job,” said Rick Davis, a teacher in the Humanities Department. 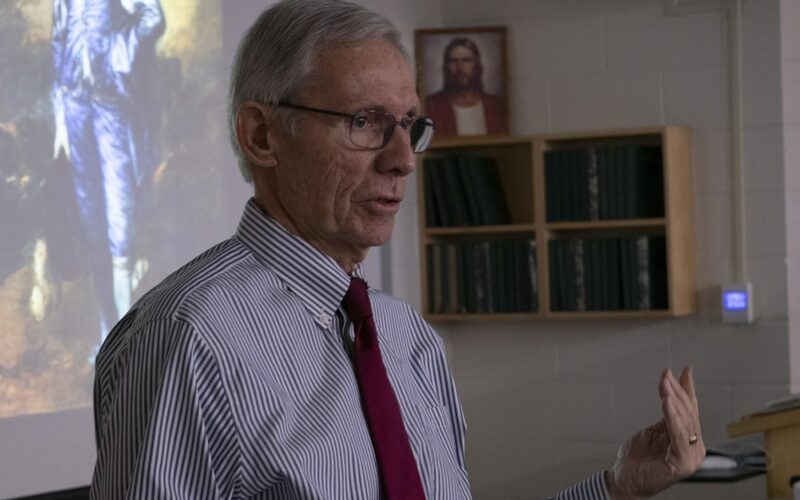 Davis has been teaching humanities at BYU-Idaho for 48 years. 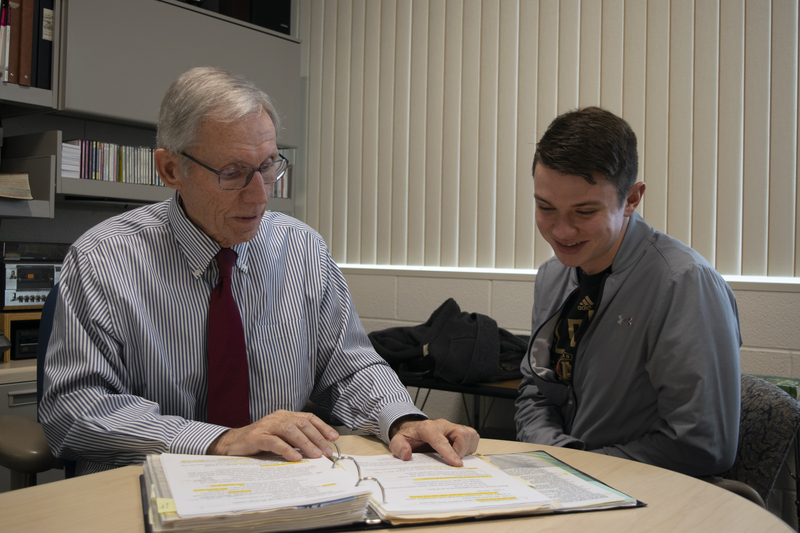 At the end of this semester, Davis will be retiring at the age of 75. Along with retiring from his work as a teacher, Davis just retired as the Madison County Coroner after 37 years in the position. As the county coroner, Davis signed every death certificate for people who passed away outside of a hospital. “(A coroner) is a doctor outside of the hospital,” said Davis, but all of his training was learned on the job. 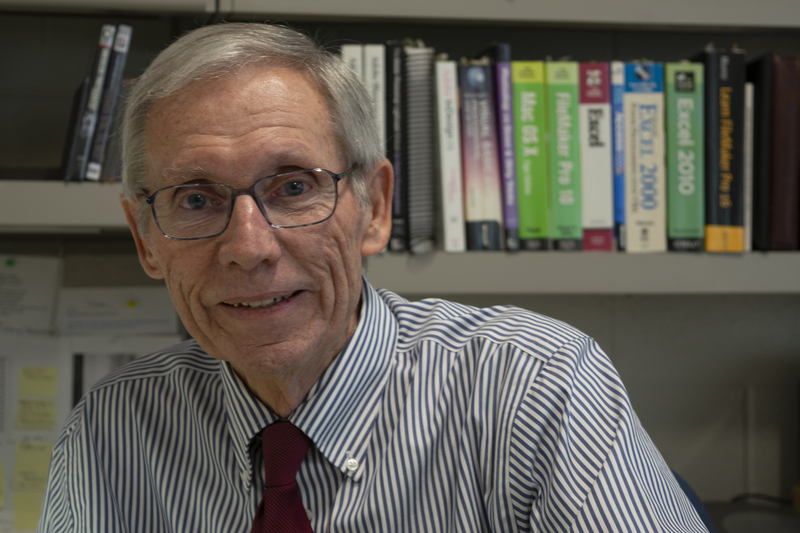 In his earlier years, Davis studied physics and attended law school. 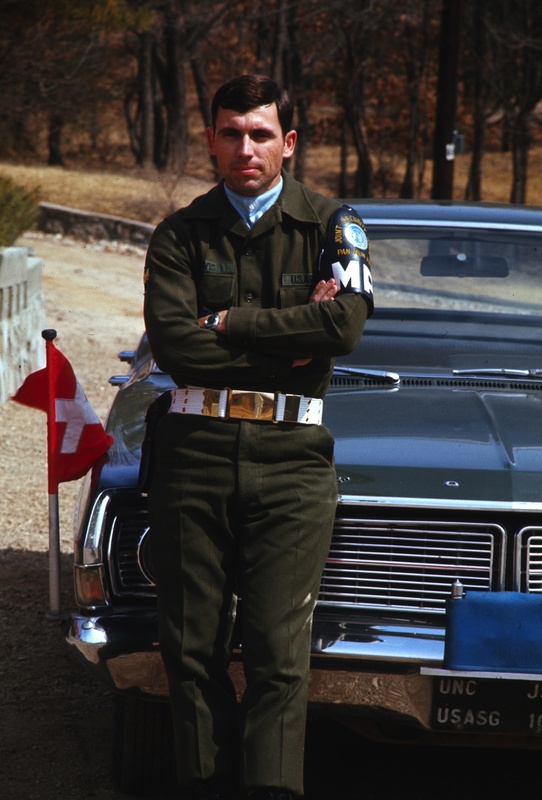 His law school experience was cut short when he went to serve in the U.S. armed forces during the Vietnam War. When he returned home, he decided law school was not for him. Then, a new opportunity arose. 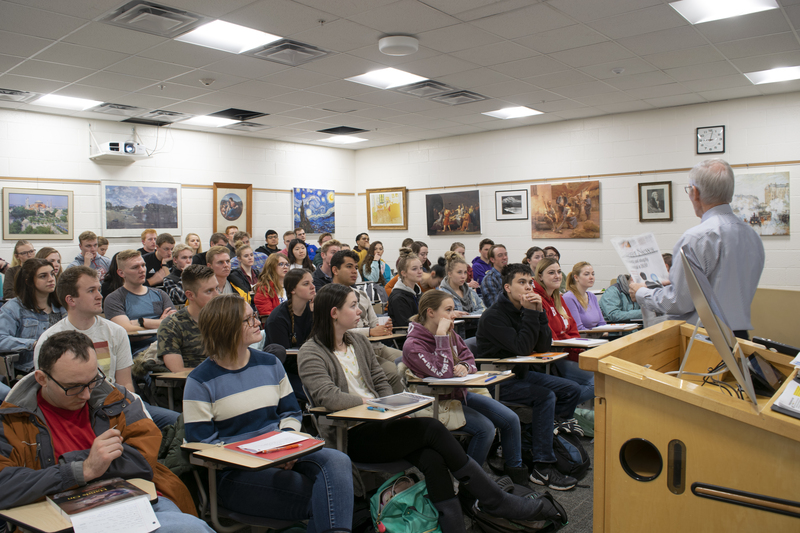 “(BYU-Idaho) called up and said ‘You need to teach humanities.’ I have been here ever since,” said Davis. 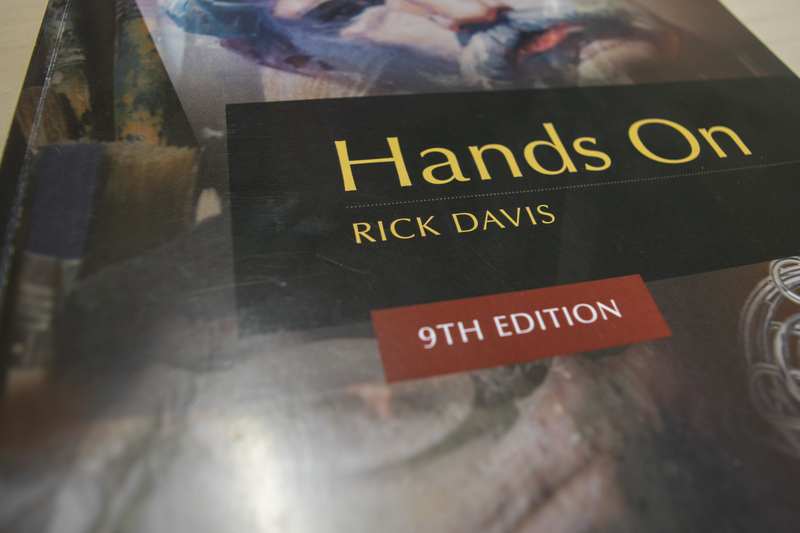 Though Davis studied physics in university, his experience with art and music as a hobby led the school to him. 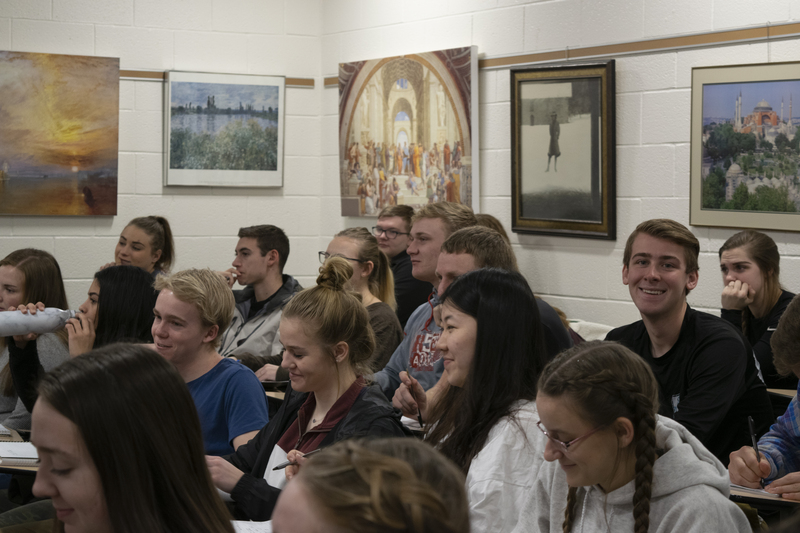 Davis teaches in a way that supports the BYU-I’s learning model, allowing students to think and learn together. 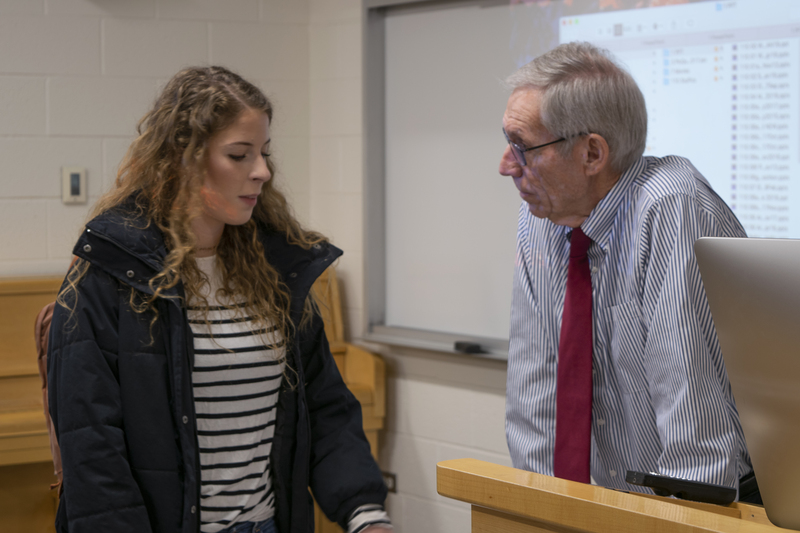 Schwieger said that he wants professors who are passionate about what they teach. 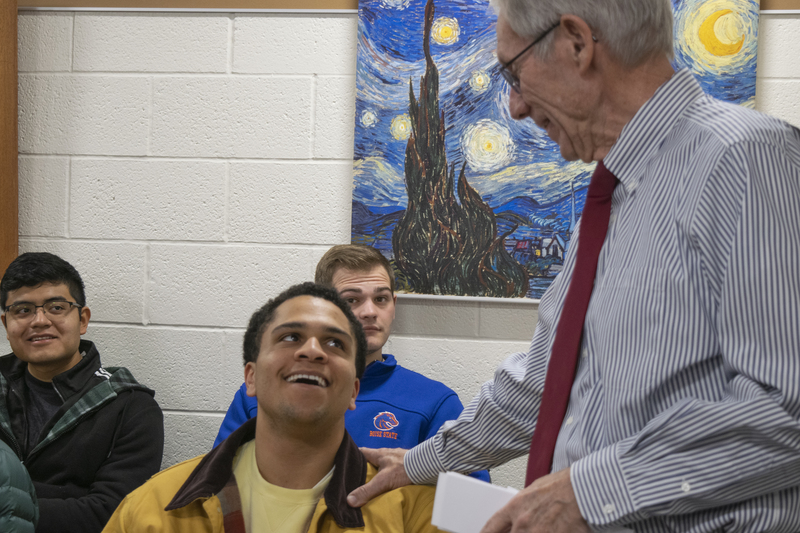 “That’s why I enjoyed Brother Davis’ class … It’s that vigor, that energy that he has,” said Schwieger. Once Davis retires, he and his wife plan to stay in Rexburg. “We’ll just sit here and watch the sun go by, while the students come and go,” said Davis.